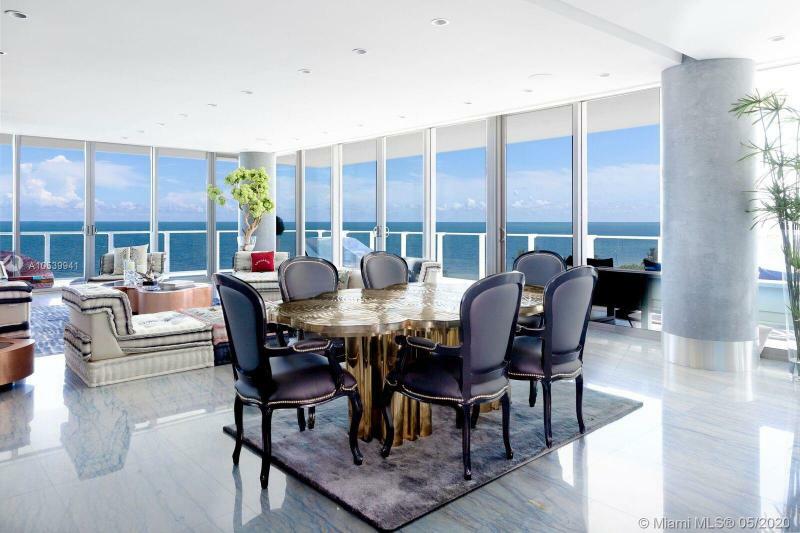 For decades, Key Biscayne has defined exclusivity. Its island beauty, village ease and beach clubs have always painted the ideal picture for those who value intimacy as much as luxury. Oceana was conceived with that heritage of exclusivity in mind — then reimagined for the modern elite. Discover the newest condominium residences to be built on Key Biscayne in nearly a decade. 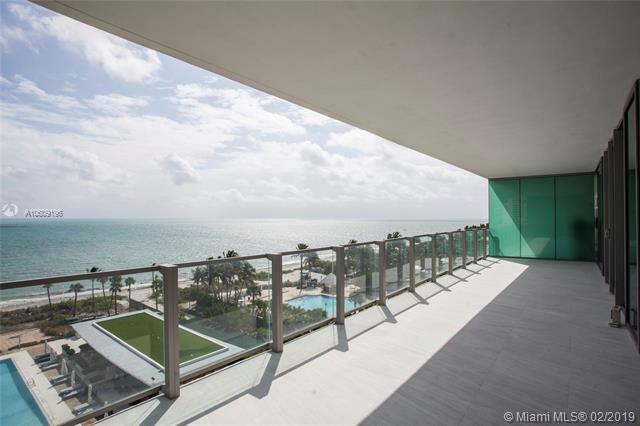 And own a rare opportunity for a modern second home in one of Miami’s most distinguished communities. Dynamic yet subtle, Oceana residences brings Key Biscayne into a new era of contemporary luxury. Stately palms line the grounds. Glass balconies wrap around the building. The pool deck invites you to exhale on a chaise longue or take a deep breath and step into Oceana residences’ exclusive piece of the ocean. Created by celebrated interior design firm Yabu Pushelberg, Oceana residences’ lobby and common spaces feature distinctive art pieces, contrasting earth tones, and soaring ceilings that create a stunning first impression. From the floor-to-ceiling windows, blue skies or blue waters illuminate the sandy island palette of light wood floors and exposed stone. Your modern kitchen features state of the art appliances and Euro-style cabinets. And master baths feel as open and airy as a walk on the beach. 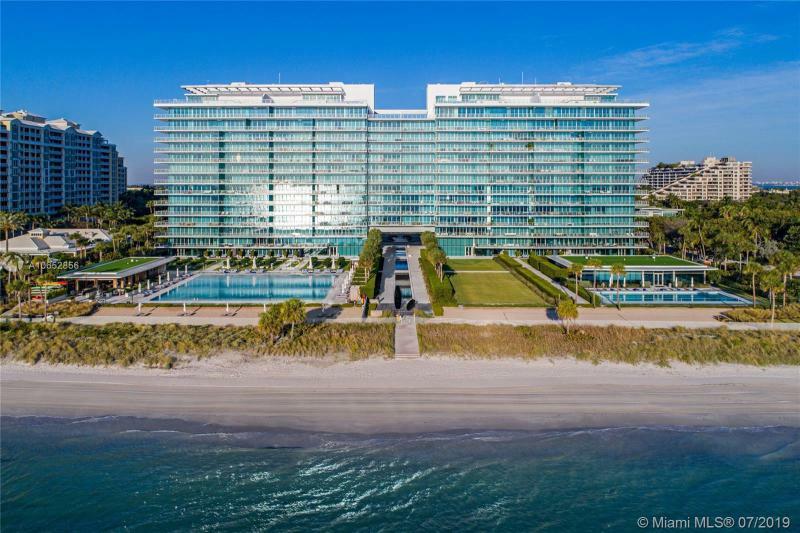 Oceana residences combines resortstyle amenities with the features you can’t live without, from the spa/sauna and fitness center to the art gallery and restaurants. This may become the second home you never want to leave. Want to purchase in Oceana? Want to sell your Oceana Residence? E-Mail: Please enter a valid e-mail address. Phone: Pleae enter a phone number. Are you Human? 7 + 0 = Please verify you are human. Looking to Sell Your Condo? PLEASE NOTE: CONSTEC REALTY SERVICES IS AN INDEPENDENT BROKER AND IS NOT OTHERWISE AFFILIATED WITH THE DEVELOPERS OF ANY REAL ESTATE DEVELOPMENT OR THE SALES AND MARKETING TEAMS OF ANY REAL ESTATE DEVELOPMENT UNLESS OTHERWISE STATED.